The Baobab fruit comes from the Baobab tree, also known as the "Tree of Life." The trees are often hundreds to thousands of years old and are sacred in their communities as a place to gather and for the fruit it grows. 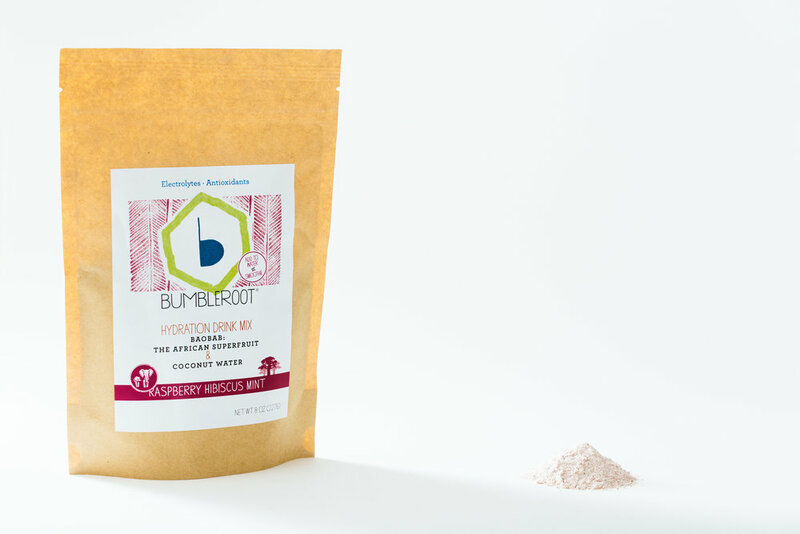 But at Bumbleroot we’ve been building more than products — we’ve been building a company we love, too. A company that represents the things we care about: top-notch nutrition, sustainable agriculture, fair prices for farmers, and, of course, scrumptious snacks and beverages. Each day we ask ourselves: Is there a better way to do the things we do? 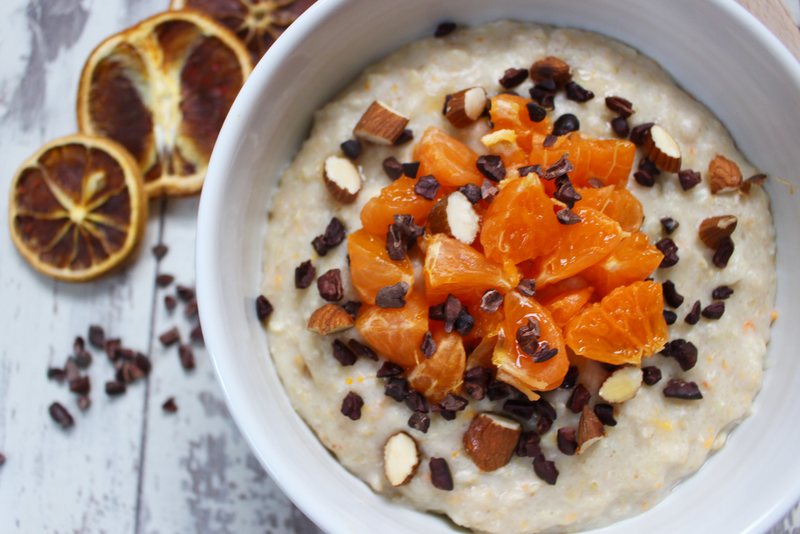 Is there a more nutritious ingredient? Is there packaging available that’s even better for the environment? Are our suppliers being paid fairly? We’ve been chewing over these questions, and in so doing we’ve realized that there’s a lot of improvements to be made in the way food products are made and food companies are run. Our goal is to create a company that we can be proud of so that you can, too. 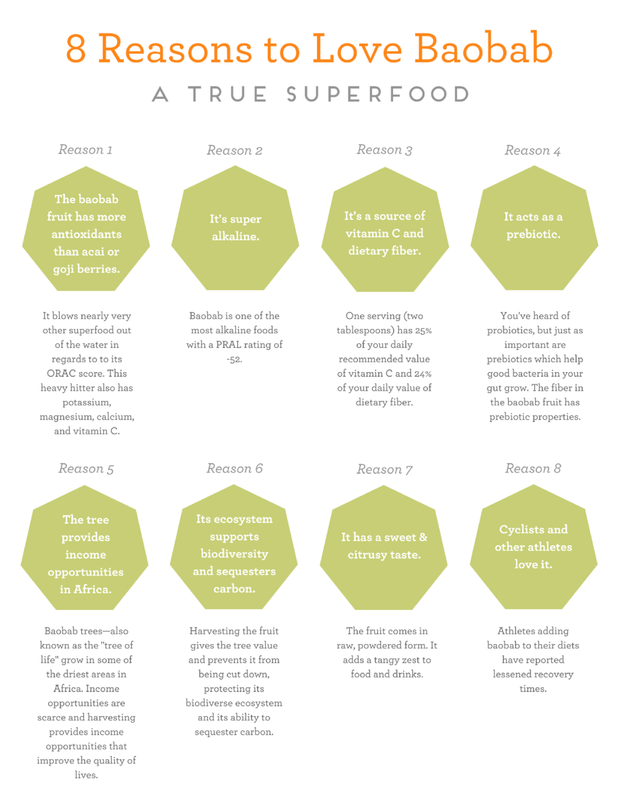 We hope you'll join us on the journey to create a better food system through our products, experiences, and community. 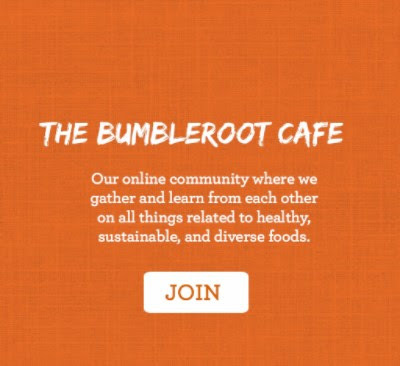 Join us on our Facebook group: The Bumbleroot Cafe that allows for a sharing of information and conversation on healthy food, sustainable supply chains, growing our own food, and unique recipes and stories that celebrate culture and geography.